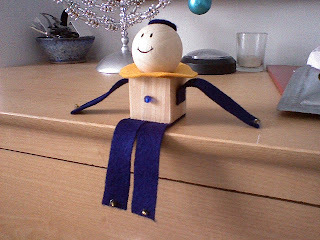 Ride a bike: Hanukah craft! Thanks to Rita for the inspiration for this guy. nice. oh, uh, I mean A bracha, nice.